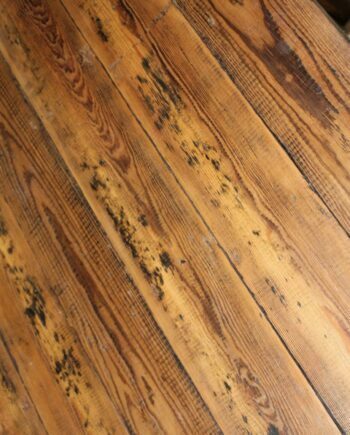 All reclaimed from the same job as roofing board and in very good reclaimed condition. 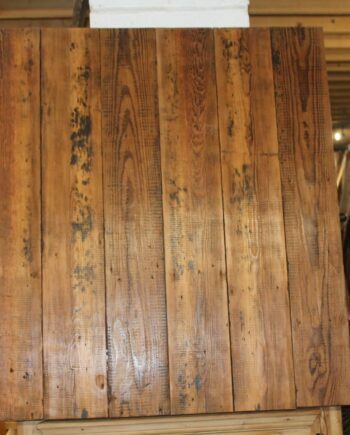 Perfect for achieving that rustic timber cladding feature wall. 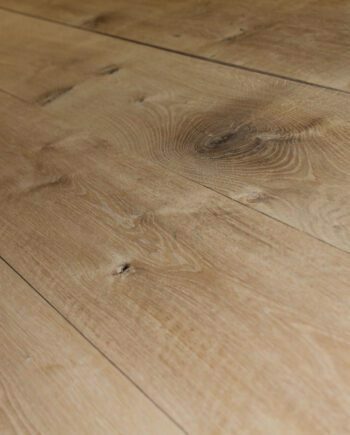 We currently have approximately 12 square metres left available.